I call my closest friends from school my sisters because they were there for me as sisters a lot when I was growing up, and they still remain the sisters I can depend and rely on from time to time until now. As I now look back at my life, there are a close few in my life who have been there for me throughout my journey. Sisters who protect you and are there for you. You may already know this, but I grew up with 3 younger brothers without having a sister. I love my brothers very, very much, but there are things that you can only share with your sisters. They too have been there when I was going through a lot of important firsts in my life. And I’d like to write about them in this post. 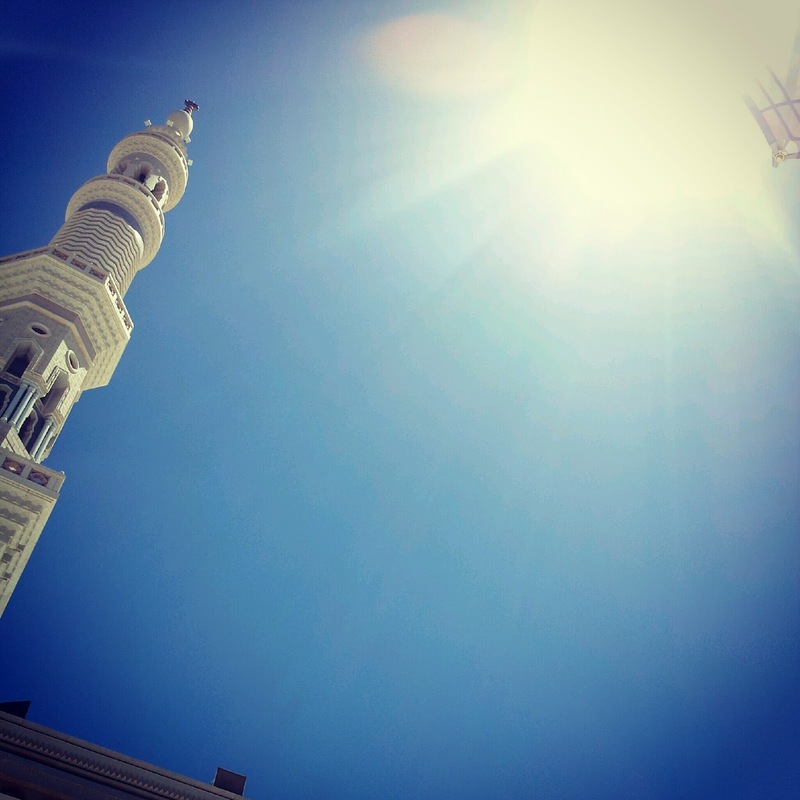 I’ve written about this before (here) but one of the most crucial moments that have defined who I am today was my trip to Makkah and Madinah in 2012. 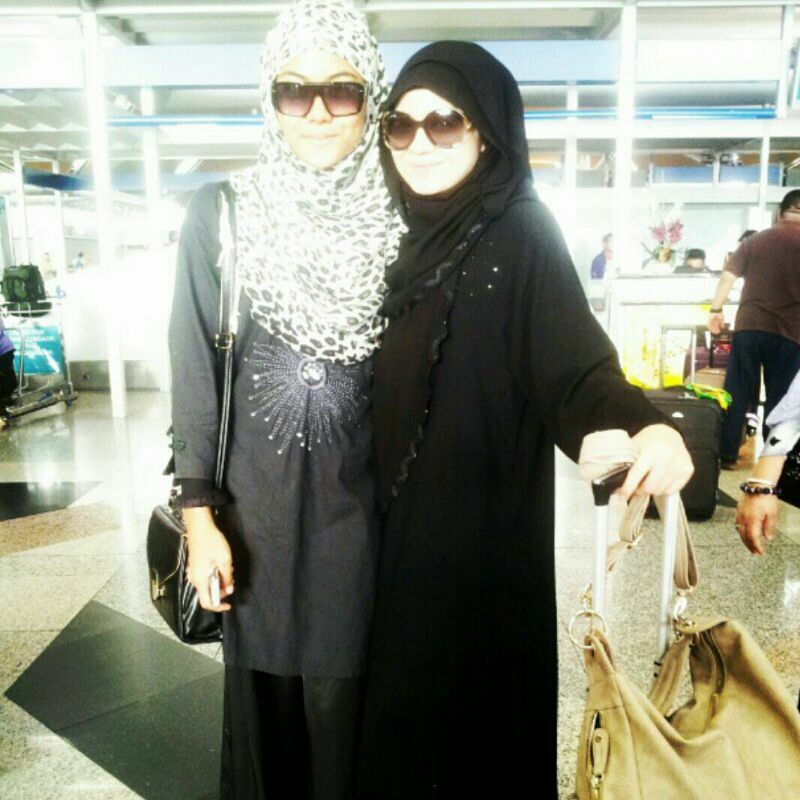 It was my 1st umrah trip and it was with my bestfriend, my soulsister. At that time, I was a certified workaholic who set aside everyone and everything else for work. Friends and family always mentioned that I was too focused on just work, but I didn't realize it at the time. I would prioritize work over pretty much everything including family, friends and even alone time for myself. And when Ruzana invited me to go with her and her group of female friends, she was pretty much asking me to drop everything and just go with her. I can still remember to this day when I picked up her call when I was at the conference room in my old office and when in that split second I reflected and it really hit me when I was about to reply to her whether I want to go or not. It was very last minute, maybe just a month before her planned trip there and that was a very tight deadline. I would have had to drop all my work just to go. It was crazy for me to even think of doing that especially at a time when I had never taken any long leave before as I was always working crazy hours over the weekdays and weekends at the old place, but somehow my heart was telling me that I needed to go. It felt as if it was the message from The Almighty, and He chose Ruzana– to remind me the need to take a break from my work to rebuild my internal and spiritual strength which was really lacking at the time. And so I did, even though I was nervous and scared about going. It felt right. It was my first time taking a real long leave and my first leave after I just became a partner at the law firm earlier that year. So it was pretty much very hectic to prepare for the trip and getting everything done at the very last minute before we left. I had to do my visa, go for the compulsory medical checkup, go through the course for umrah and do all the physical, mental and spiritual preparations last minute all the while juggling work at the same time. I’m thankful I had Ruzana doing almost everything together with me for the preparation. She reminded me to do what was supposed to be done – from reminding me to get my visa done, telling me to do the medical check-up before applying for the visa – she even went to the extent of preparing a checklist for me on the preparation. I feel comforted that I was going with her. I remember the conversation we had when she called me and wrote a little bit about my experience here. I went at a time when I was extremely consumed with work and was a little lost and empty inside that I didn’t really care about anything else. So, the trip really changed my perspective on life and made me try to think about and change my goals in life . Now, I have been told that the authorities no longer allow all-female groups to go to Umrah sometime after my trip, so it was truly a once in a lifetime journey for me and my bestie Ruzana. Ruzana is someone I’ve actually known since I was 7 years old and gotten closer when we were in high school. We were both cheerleaders and we had regular sleepovers. There were a lot of other firsts we did together too when we were younger some even really fun yet embarrassing for me to share here haha but for me, the most important and which has a deep impact on me today would be our trip to Makkah and Madinah. It changed my life. Looking back, my sisters were with me during so many crucial firsts. Vivid images are flash-backing for me now: through all the fun, through all the laughter, through all the tears. Through it all, they were there. These stories deserve their own blog posts, but when I was transitioning from being a lawyer to stepping into the world of fashion, I did it with Hasanah together coming out with designs and concepts for a fashion company and a fashion brand together. She helped out a lot as she had a creative and design background. What we did was the first stepping stone to start up my own fashion label and even though it was really challenging I felt that we had a lot of fun times too doing what we love. It tested our friendship too as a lot of people talk about businesses with friends but through it all I know that our sisterhood and friendship goes beyond work, businesses or before anything else. My sisters Sarah, Eima, Shereen, Ruzana and Sanah are all my besties and have been through my thick and thin since highschool. Ruzana and Hasanah since Standard 1. They have been supporting me in all my choices when I was a lawyer as well as through my career switch recently beginning my journey in fashion entrepreneurship. They’re my biggest supporters and lovers after my immediate family and I pray that our friendship and sisterhood will last till the Afterlife. I’ll surely post more about them and my other close friends in detail in my future posts as reminiscing the good and bad times we went through together made me feel so blessed to have them as my dearest sisters. They are dependable and have always been there for me. They are my trusted advisors and protectors every time I need them, sometimes even when I didn’t know that I needed them. When you’re weak during “that time of the month” but you need to keep it in and at the same time portray to the whole world that you’re okay, you need friends like these. Just like when you’re bleeding and need dependable protection for that time of the month, you just instantly grab a Kotex, a brand everyone trusts to give the best protection when you need it the most. Just like my beloved sisters. Watching this video from Kotex, I feel the bond of sisterhood and can totally relate. No matter where we are or even when we are competing against each other, there is an unspoken bond between sisters that will always ensure that we help each other out and make each other shine. Do you have people like these in your life? As I’ve shared my friends and experiences, do share with me about your friends who have been there for you. The ones where you just immediately think that God has blessed you by putting these people in your lives. Think about who they are. Have you expressed your appreciation towards them? This post is powered by Kotex.